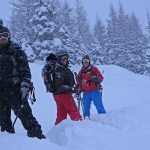 Today Mathias and Jürgen went out with Pogo Powdersurfers to surf the first storm of 2017 here in the Zillertal. There is no base yet , but it ain´t matters because it was quite deep. 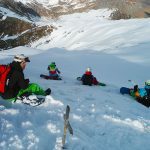 Absolutly challenging to surf the Powder with these Boards. Super Fun. More of a whole body Riding. 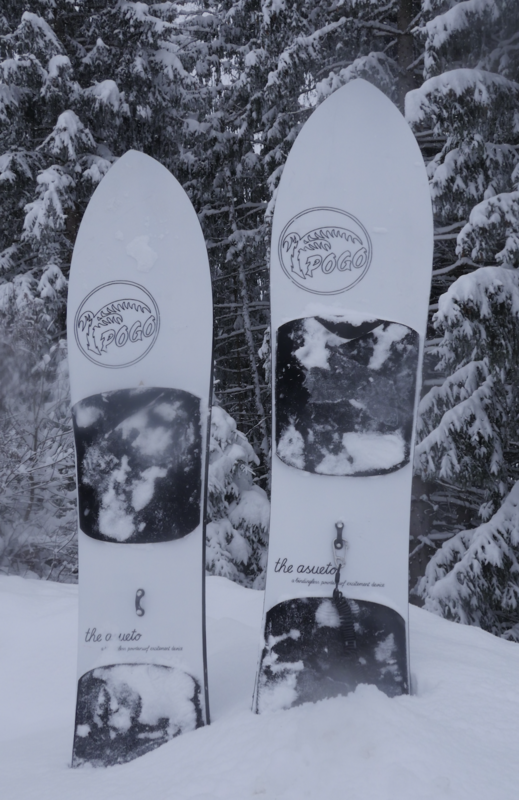 Pogo installed 2 Powdersurfer in the Backyard Austria for the Season for anybody to try out.